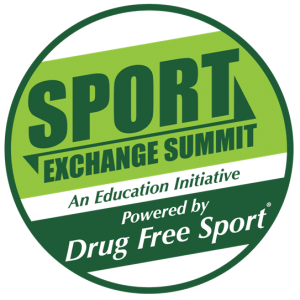 The Sport Exchange Summit brings together a multidisciplinary audience to learn about the most unique topics affecting athlete health and sport integrity. The only continuing education conference of its kind, allowing for all members of the athlete’s support team to share ideas and create positive change through the application of new information. The program is presented by respected speakers in each topic area and includes expert panel discussions to encourage questions and tailored learning opportunities. The event provides ten hours of continuing education to certified athletic trainers, sports medicine physicians, sport dietitians, sport psychologists, and strength & conditioning specialists. Administrators, coaches, agents, league representatives, and other sport professionals are also encouraged to attend to exchange ideas, share best practices, examine trends, and learn about emerging issues and developments in sport. Here are the speakers and sessions from our 2018 Program. 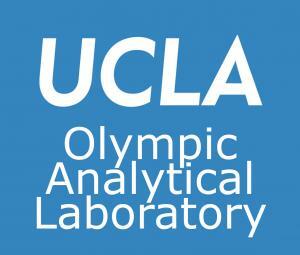 Race & Diversity in Collegiate Sports: Are we making progress? The Sport Exchange Summit would not be possible without the generous support of our sponsors. If your company/organization is interested in sponsoring the 2020 event, please contact Lara Gray at moc.t1556014130ropse1556014130erfgu1556014130rd@ya1556014130rgl1556014130.